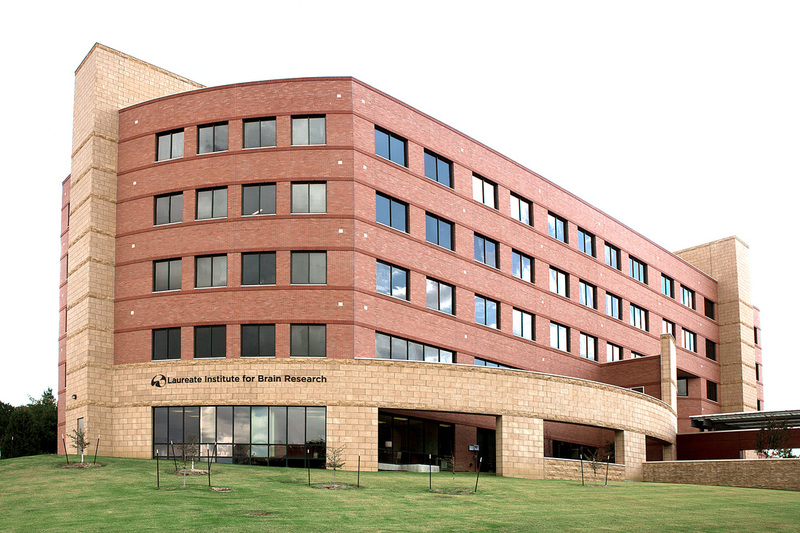 The Laureate Institute for Brain Research is housed in a new building constructed adjacent to the Laureate Psychiatric Clinic and Hospital at 6655 S Yale Avenue in Tulsa, Oklahoma. 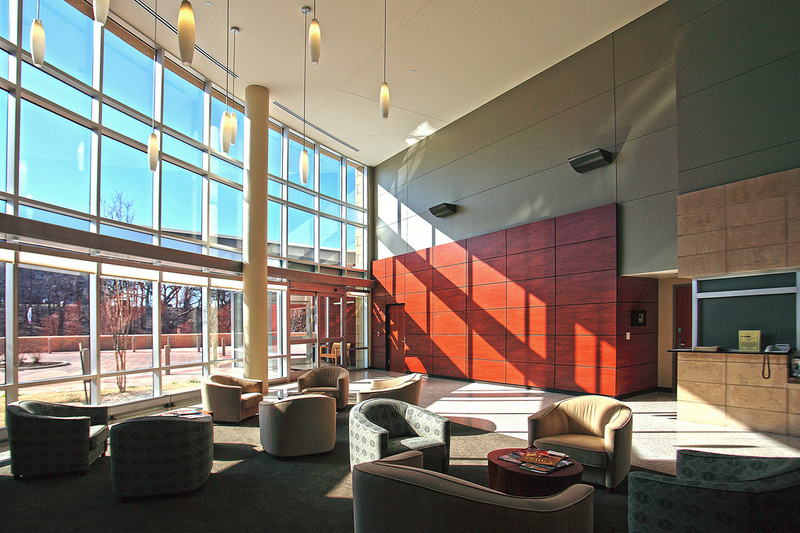 The LIBR building includes a large conference room with video conferencing capabilities. Office space is available for research scientists and staff. Clinical services at Laureate Institute for Brain Research (LIBR) include clinical assessment as well as coordination of clinical trial studies. The assessment team is comprised of clinicians trained in the administration of structured clinical interviews, cognitive testing, and in DSM-IV-TR diagnosis.